Keanu Reeves returns ruthlessly with a vengeance. Not only is he a star in this film, but he also made his directorial debut. The fact that this is a martial arts movie was intriguing to me because after watching Keanu’s fighting skills in The Matrix (1999), I was thirsty for a little bit more of his flying jump kicks and karate chops. It’s just a bit of a shame that he waited so long after The Matrix Trilogy to showcase his combat expertise. He is probably a little more known for his slow-motion bullet dodge than his actual fighting skills, but he has proved that either one can be sufficiently entertaining. 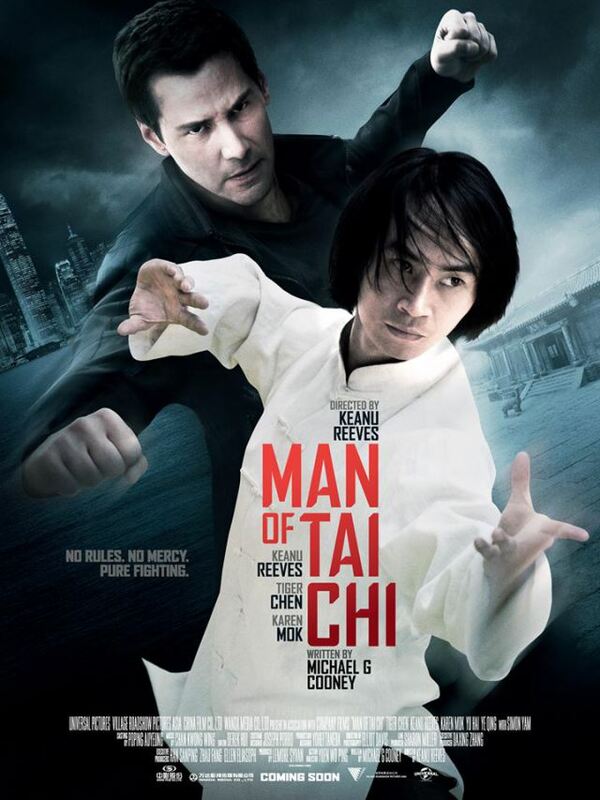 The bottom line is, Man of Tai Chi is Reeves in a fighting movie. 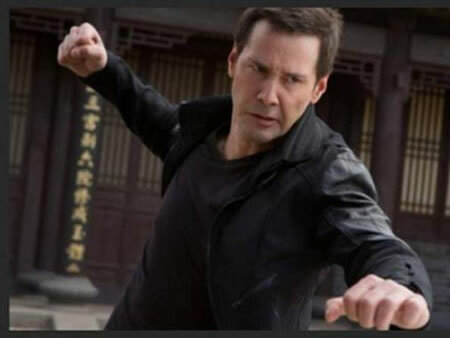 The film is about wealthy businessman Donaka Mark (Keanu Reeves), who discovers uniquely talented fighters who he then convinces to fight for him in underground and illegal fighting matches in China. His most recent fighter, Tiger Chen (Chen Lin-Hu), has a special and virtually one-of-a-kind style of hand-to-hand combat with a Tai Chi base. Tiger Chen needs the money, and the fights pay, but once he is in the game, Donaka Mark makes it difficult to stop. The rest of the noteworthy cast includes Iko Uwais, Simon Yam, Karen Mok, Silvio Simac, and Jeremy Marinas. The movie goes back and forth between spoken English and Chinese with subtitles. It’s a foreign film with American and Chinese actors. I believe that the joining of the two cultures in the film works to successfully portray the mix of each cultures’ fighting style. The martial arts in Man of Tai Chi is depicted gracefully and eloquently. The choreography is amazing. 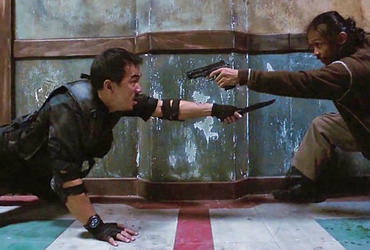 The movie has some of the best fighting scenes that I have seen since The Raid: Redemption (2011). Each move seemed so intentional that it almost felt like the fighters were dancing, but the dance was a work of art. The film’s soundtrack helped to give what was happening on screen a deeper, more intense feel. The movie started off impressively and this continued until probably the last quarter of the film. It certainly had potential to be better, but I felt like the ending fell short. This was pretty disappointing because it was so good up until that point. 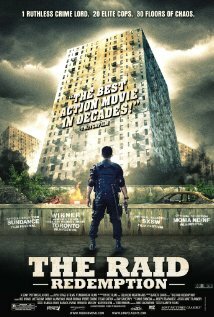 Iko Uwais, who became famous for his role in The Raid: Redemption, was way underused in the movie. 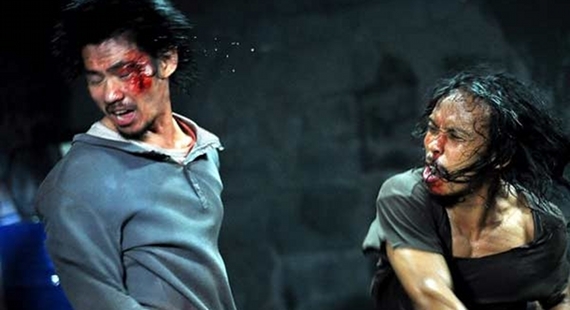 If his character was given the chance to show what he was made of, the film could have reached the same caliber as The Raid: Redemption. Instead, his part was cut far too short. 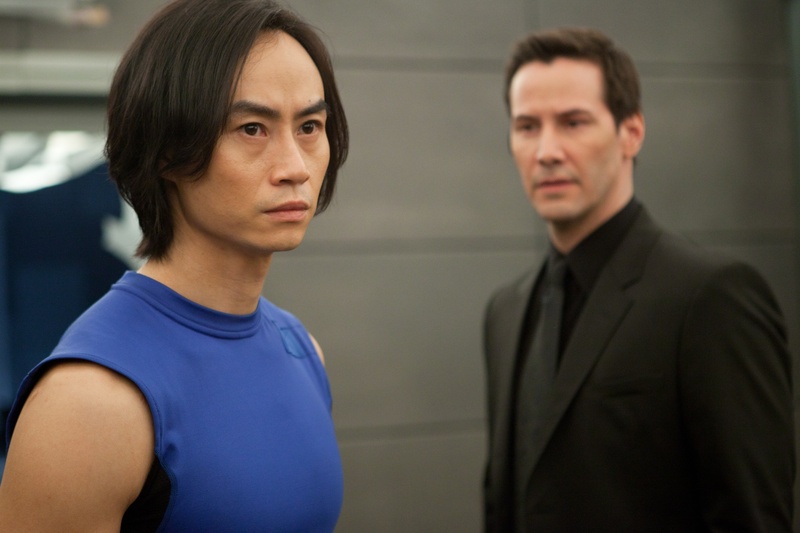 Man of Tai Chi was certainly crammed with action-packed goodness. If it weren’t for the ending, I would give the movie a higher rating. Even though the film was a bit of a letdown towards the end, it was still fun to watch. 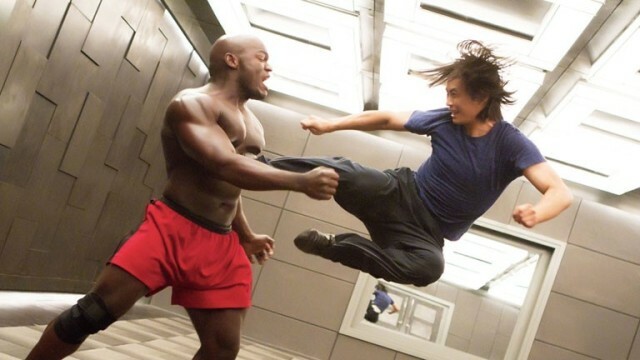 Keanu did his job well, but his martial arts skill unfortunately didn’t add up to the rest of the fighters in the movie.